Vacuuming your home is a very important chore. 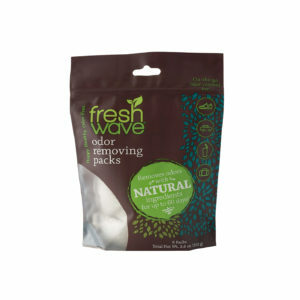 Although, most people don’t realize that they have the ability to eliminate odors in the air around them when performing this chore. 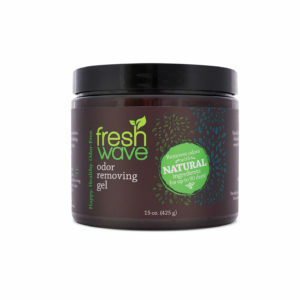 Fresh Wave is a brand that is committed to removing odors in your home without doing any harm to your family. Not only that, but from day one all of their products have been made from natural ingredients. 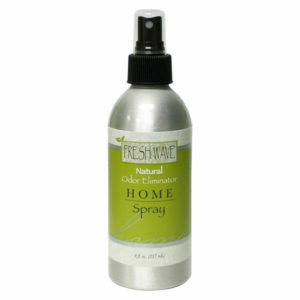 So you can freshen up your home environment, and the outside environment at the same time! 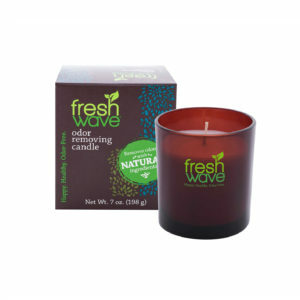 At Cardy Vacuum, we have one of the most impressive selections of Fresh Wave products in Ottawa. Come in today to our East or West end locations.